I guess life must be pretty calm (read: boring), because all I have these days are gym stories. Toward the end of my workout the other day, a woman who sees me there most every week comes up to me, smiling. “I just saw you in the parking lot,” she says. Since I’ve been in the gym for an hour and a half, I’m a little confused by this. “Oh, yeah?” I say. 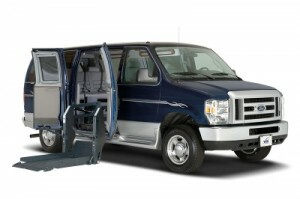 “Yes, getting out of your van,” and she lowers her hand, like a wheelchair lift. You have no idea how badly I wish I was there! Not in my chair, of course, that would just be too confusing. ha! never heard that one. i see a flash-mob in the future….